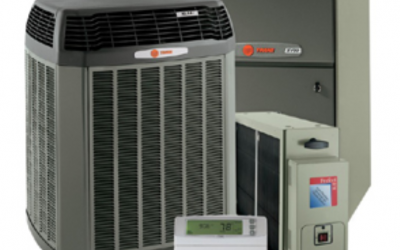 Mobile Home Central AC Systems or “package Units” differ from traditional Central ac systems or “split systems”. 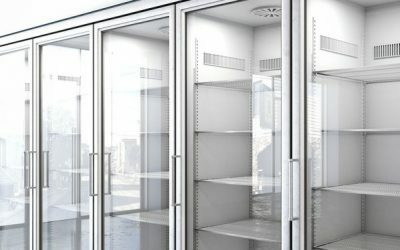 Instead of an outside condensing unit and an inside furnace or air handler the 2 components are combined into one outside unit. 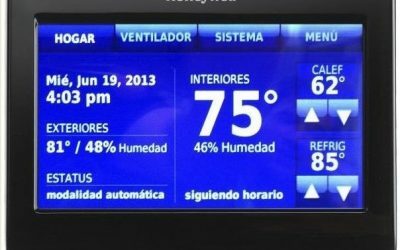 Although some Mobile homes do have split systems installed the vast majority are not designed for a traditional AC system. The operation for the homeowner is the same. 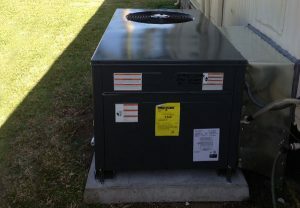 This type of system is made specifically for mobile homes that cannot house split systems. In mobile homes the duct work is either under the home or is is above the ceiling. 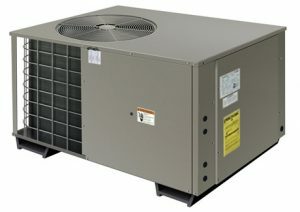 These package systems contain both the condensing evaporating components.